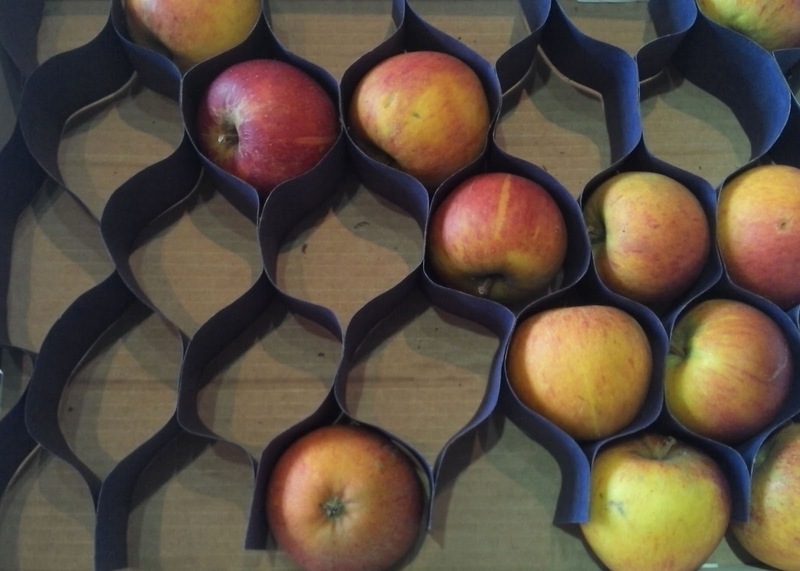 In accordance with my resolution to waste less I had to come up with a plan to make use of half a box of apples. My grandmother decided to buy several family members rather large boxes of coxes. One of those presents the sender is buying because that's more what they want to give as opposed to what the receiver would like. We don't like coxes (and nor does anyone else) so they've been something of a chore to plough through but as they're rapidly heading towards 'past their best' I wanted to use them up before being tempted to bin them. 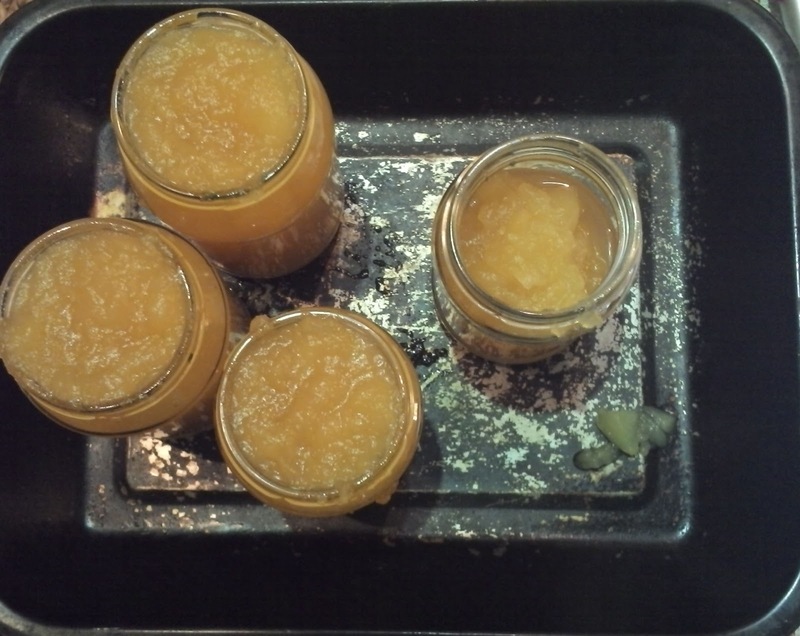 I chose to make another batch of ginger apple jam but this time with lots more apple in ratio to the ginger. Three and a half jars made. That should last me a while. Am I getting the hang of using up things? I hope so. Such a good idea. You put me to shame, we have apple trees along our driveway and every year the apples go to waste. Could you make little apple pies using this jam?